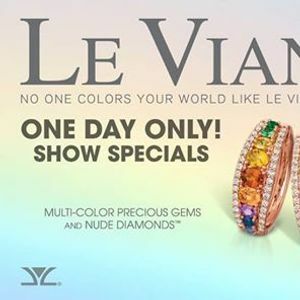 Join us for a Le Vian One Day Event! 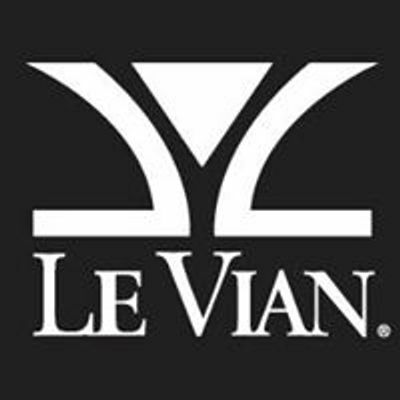 Welcome to the official Le Vian page. 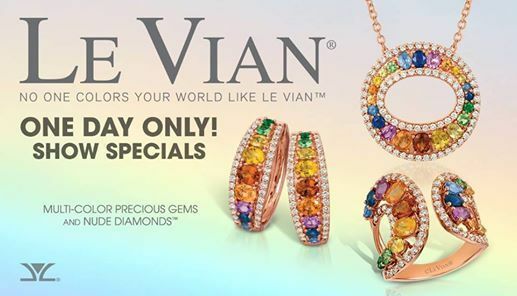 Join us as we share our passion for diamonds, gemstones and trendsetting design.